Oscar wants milk but his bowl is empty. In order to get some he must travel to outer space and visit the cats on the moon. 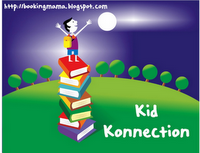 In anapestic rhyming couplets, the narrative is fun, lively, and easy enough for young children to follow along. 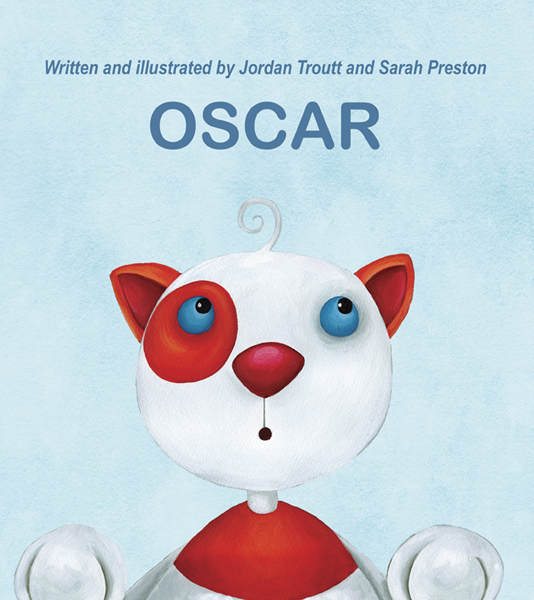 Filled with curiosity and a sense of adventure, children will love the illustrations of Oscar and his playful friends who help him on his way. My 8 year-old son and I think this book is simply adorable. From the lively text to the colorful and whimsical illustrations, it's a book youngsters will want to flip through again and again. My son loves the illustrations, which are similar to what he likes to draw, and he took the time to look at each page again after we read the book. From when my kids were babies I always loved reading children's books with rhyming text because it adds a sing-song quality to the reading that captures their attention. This book brought back those memories with its rhyming text. We liked how Oscar found a solution to his empty bowl of milk, although my son who can no longer eat any dairy products because of intolerance, said it made him crave the wholesome taste of creamy milk. Yes, the story and pictures made me want to lap up a bowl of delicious ice cream too! Oscar's adventure into outer space and to the moon is fun and his return home to nap is the perfect ending, making this a delightful bedtime story for toddlers and preschoolers. Highly recommended. Disclosure: Thanks to Dawn Kresan from Palimpsest Press for sending us this book for review. We were not compensated in any other way, nor told how to rate or review this product.